Comment: Getting ready to put house up for sale. Looking for an economical solution. Comment: We would like to re-stain our 10-year-old staircase before we install new flooring (luxury vinyl). We would like to find a stain or custom stain mix to match the new flooring. Chester Springs Painting Contractors are rated 4.84 out of 5 based on 867 reviews of 53 pros. 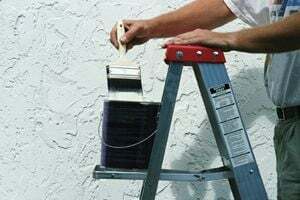 Not Looking for Painting Contractors in Chester Springs, PA?